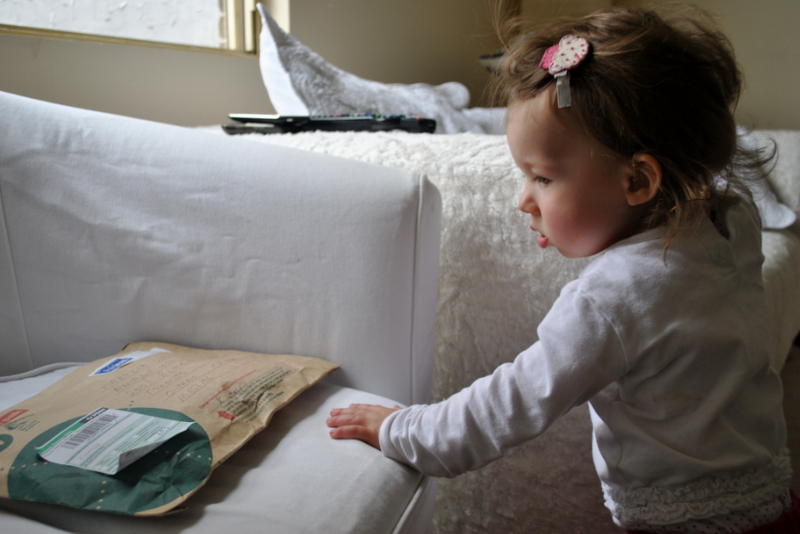 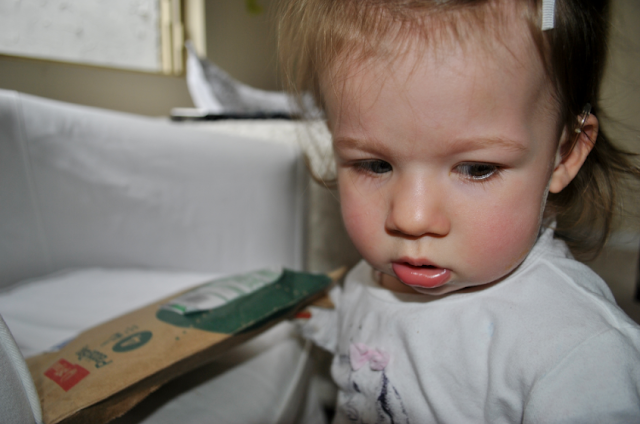 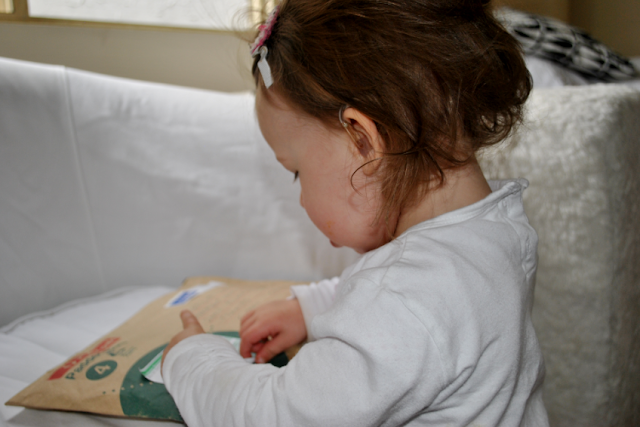 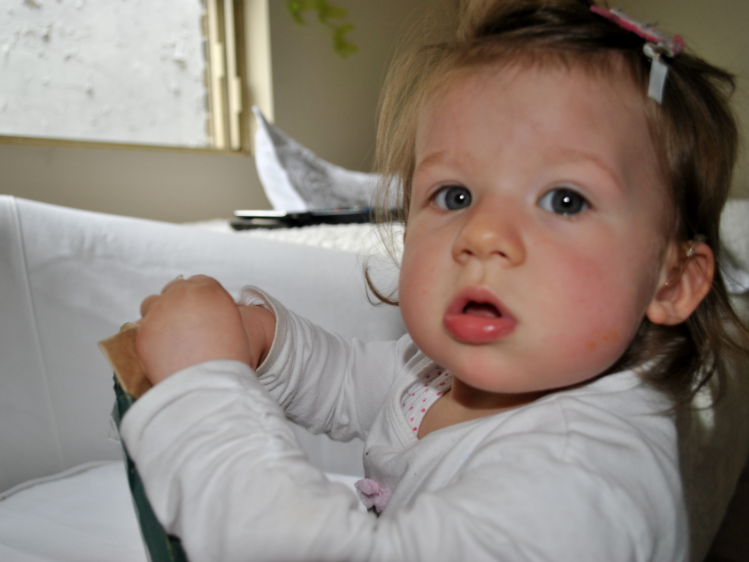 Just after nap time we discovered a parcel at the door for Isabella....mmmm what can it be! 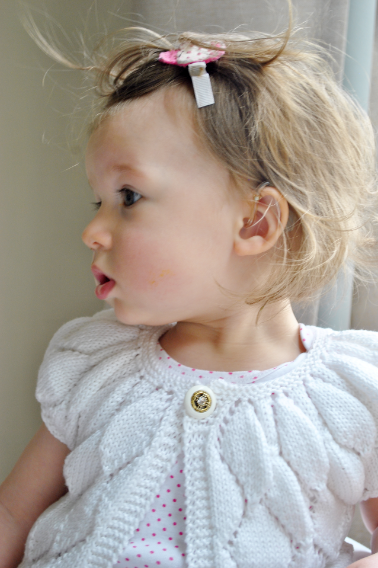 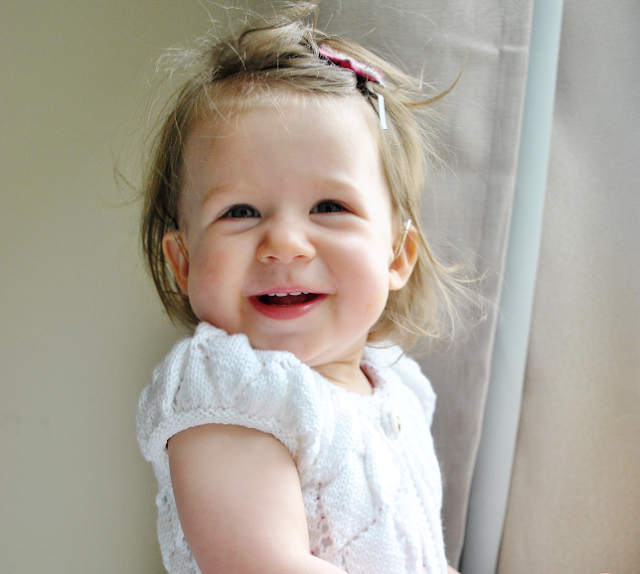 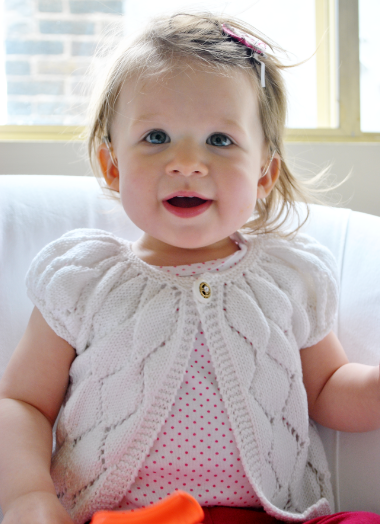 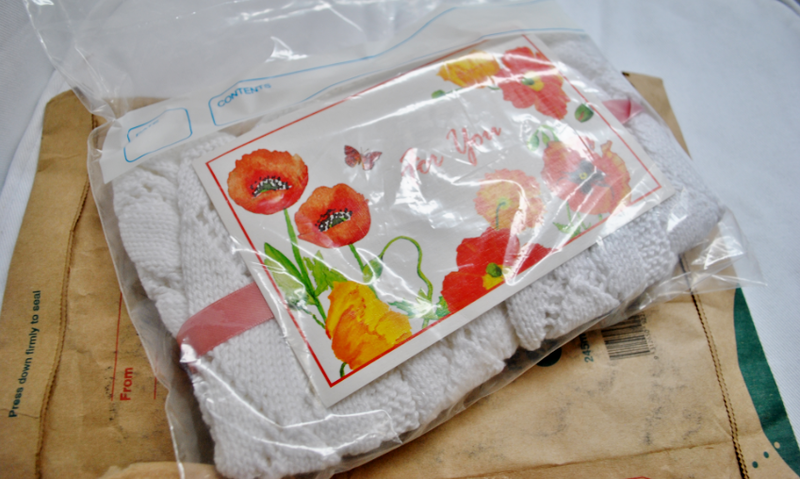 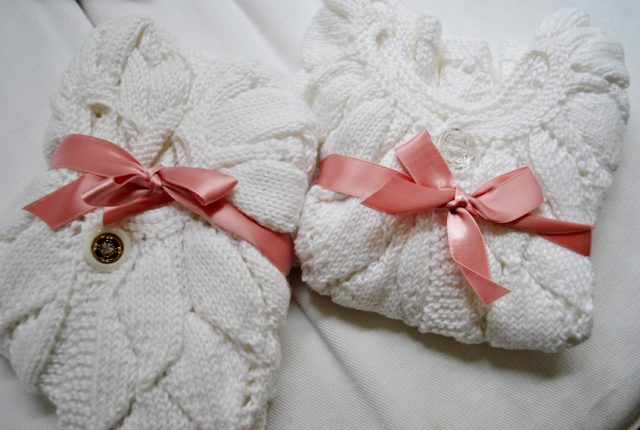 A beautiful cardigan arrives for Isabella all the way from Australia from nanny Carol! 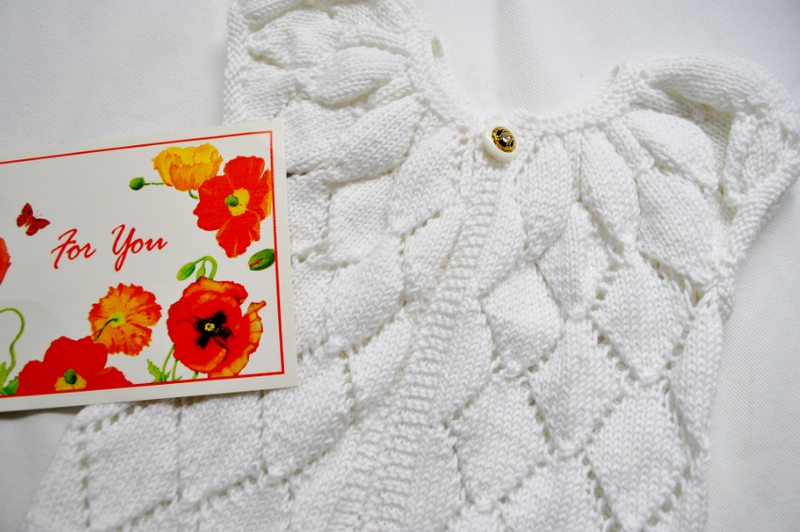 a perfect cardigan for spring time.